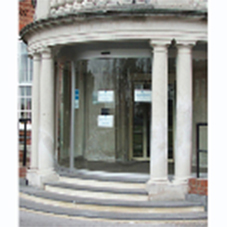 Type of works: manufacture and installation of shopfronts, automatic door systems and toughened glass internal doors with applied graphics. 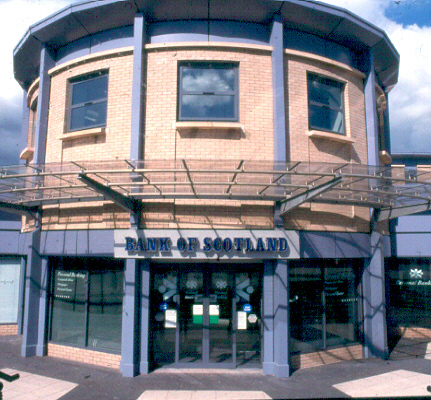 Commencing early July 1995, the Bank of Scotland began the most comprehensive refurbishment programme in its 300 year old history. In partnership with Havelock Europa plc, Premier Systems, now Record UK, was involved in the programme from the outset and has, to date, installed products in more than 100 branches in over 60 cities, towns and villages throughout Scotland. 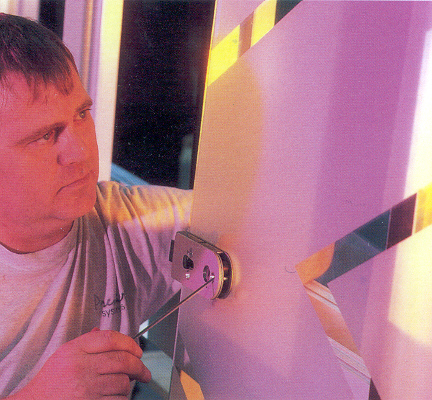 About 90% of the branches were in full operation during their refurbishment and this meant that the majority of installations were carried out during the night or at weekends. 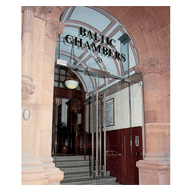 In each case it was essential that the branches had fully secured units for opening of business the next day. 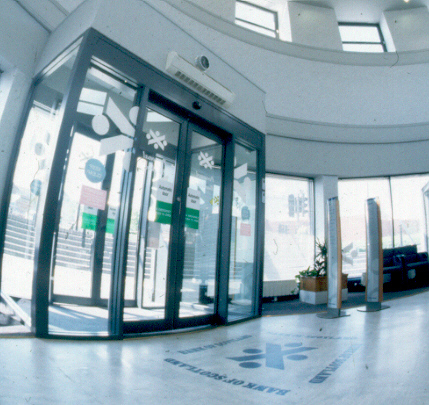 The products installed included powder-coated aluminium shopfronts and automatic doors, which were used to form 24-hour lobbies, allowing customers partial entry into the bank to use automated teller machines and other services. 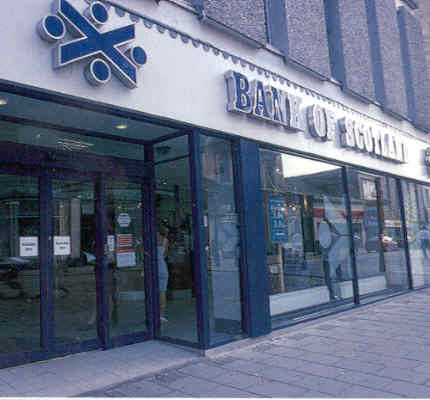 Premier Systems also supplied all glass office doors, which had large Bank of Scotland logos applied offering privacy. 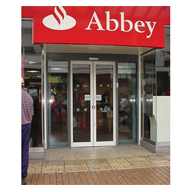 To date, over 300 of these doors have been installed. Now in the fifth year, the programme continues into the new century with an anticipated 40 branches to be completed in the year 2000.